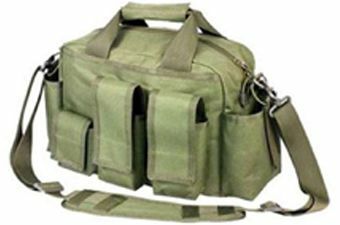 Buy Cheap Ncstar CVOFB2923G Green Operators Field Bag|ReplicaAirguns.ca | Easter Weekend Sale! 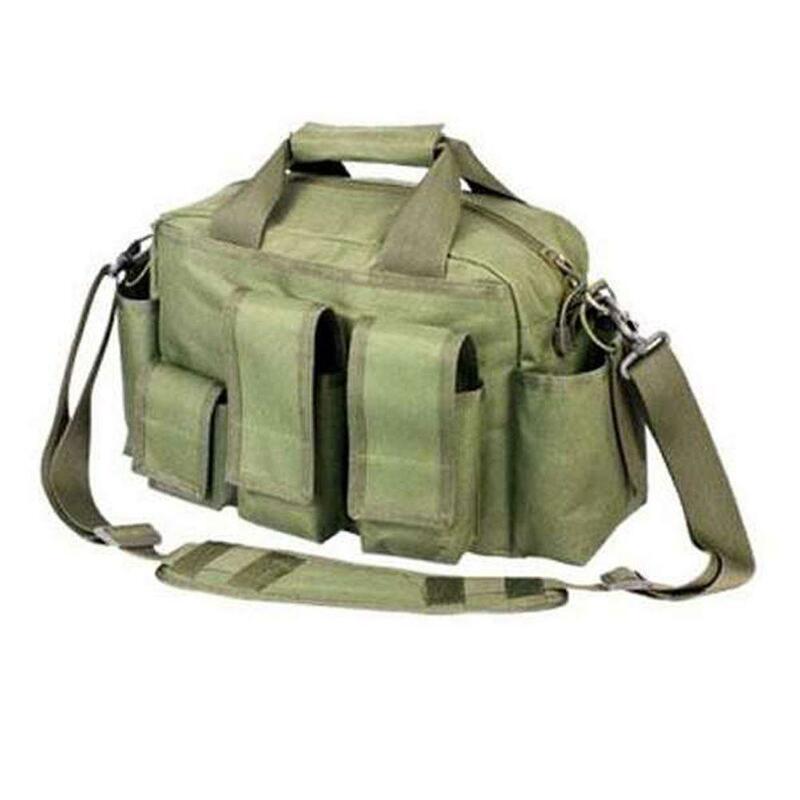 The Ncstar Vism Operators Field Bag (Green) is the compact bag that will hold a Lot of gear. The exterior has one dump pouch, two rifle magazine pouches, one double pistol magazine or utility pouch and two water bottle pouches that will hold up to one 32 oz bottle each. It is constructed of heavy duty PVC material.